Even the best fake eyelashes aren’t that expensive as far as beauty must haves go but if you have to keep replacing them, it adds up. Fast. Which is why one of the most useful things you can learn is how to clean false lashes so they stay looking and feeling as good as new. This means you get to wear the same pair of fake lashes over and over again, leaving you with money to blow on whatever else your lash lovin’ heart desires. Sound good? 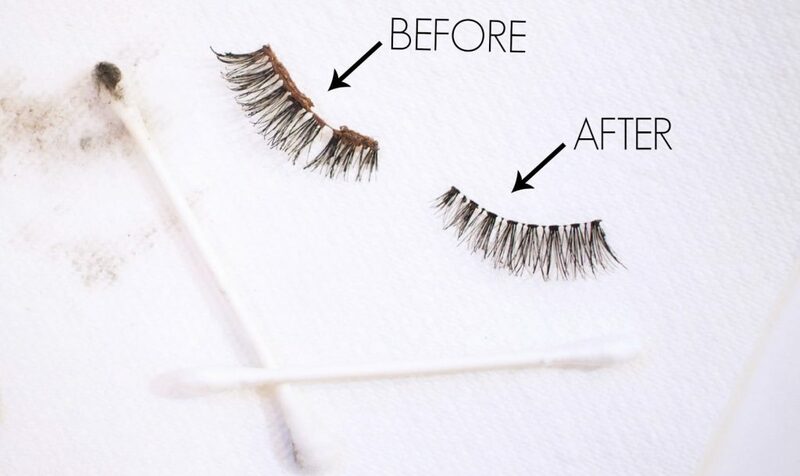 Here’s how to clean false lashes to perfection! 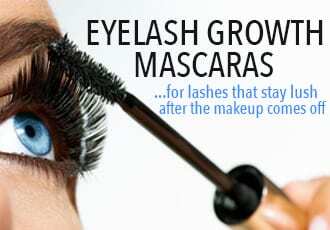 Especially for delicate fake eyelashes with thin bands, the last thing you want to do is go pulling them off your lids. 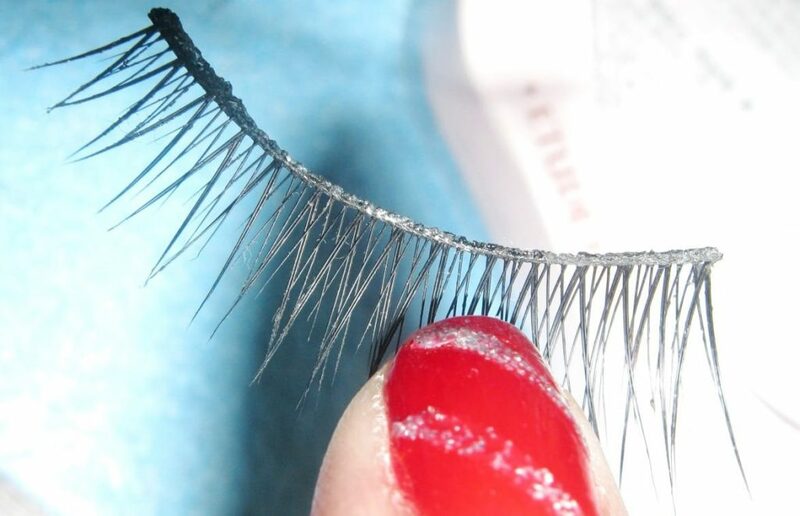 This is not only really bad for the fake eyelashes, but also harmful for your real ones since they can get ripped out in the process. 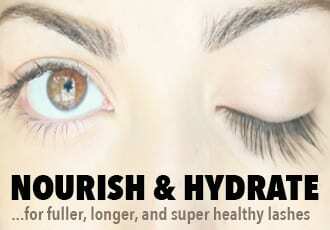 Instead, soak a Q-tip with a gentle, oil-free eye makeup remover like Philosophy’s Just Release Me Eye Makeup Remover. Afterwards, use the pads of your fingers – no nails, no tweezers and certainly not an eyelash curler – to gently remove the falsies from your eyes. Now that the falsies are off your eyes, let’s get the glue off the falsies! The dried-up glue is gross enough on its own but left on the fake lashes, it can totally ruin the bands or make it difficult to re-wear the lashes (kinda gross to apply a fresh layer of glue atop that gunky last layer, right?). If you used a ‘tacky’ sort of eyelash glue, you might be able to simply pull the glue residue off your lashes with your nails or a tweezer. Simply pull at the glue until it peels off and there’s no remaining residue on the band of the fake lashes. If you used a harder, ‘superglue’ type of glue – these are stronger, more stubborn and can be harder to remove since they won’t simply peel off the band. Do yourself a favor and get an adhesive remover specifically geared for fake eyelash glue, like Revlon’s Eye Lash Adhesive Remover. Just keep in mind you do NOT want to use this to take falsies off your eye, you want to use it to take the glue off the falsies! All sorts of stuff can get on the fake lashes you wore all day (and/or night). There’s the extra layer of mascara you added for extra volume, the liquid eyeliner you used to hide the band, little flecks of the eyeshadow you dusted on your lids…you get the idea. None of those things are helpful for keeping your fake lashes in pristine condition so let’s wipe it all away. All you need is an oil free makeup remover, a Q-tip(s) and some tissues. 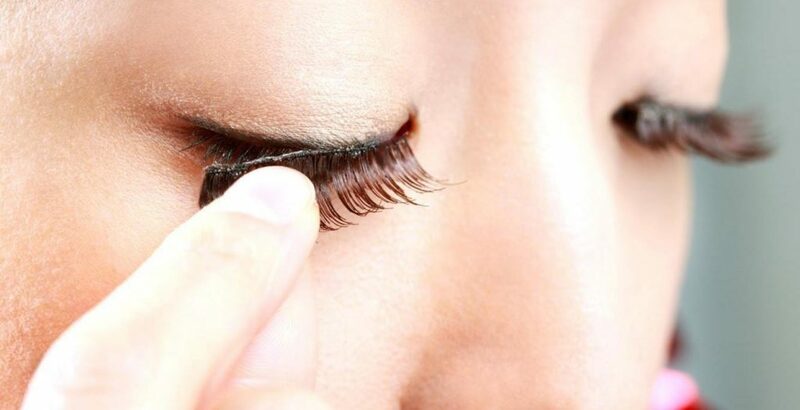 Simply soak the Q-tip in the makeup remover and wipe down your falsies. You don’t want to completely saturate the falsies since that they ruin the curl of the band and the lashes – just gently wipe until there’s no more product to take off. Then lightly blot the fake eyelashes with a clean tissue. Nothing ruins a pair of fake lashes faster than rolling around in your makeup drawer amidst old bottles of mascara and lipstick. So the last step is to make sure you store your fake lashes properly. 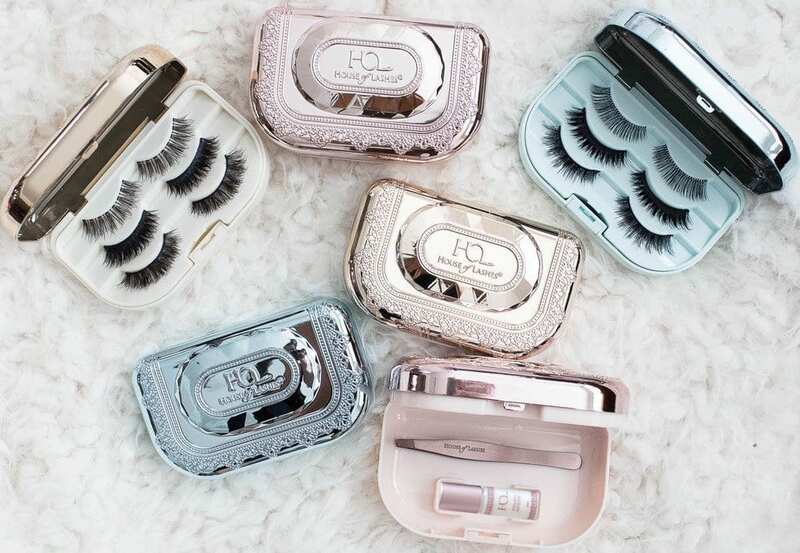 Note: In case you lost or hastily tossed the case your fake eyelashes came in, you can get reusable ones online – there’s a lot of variety in terms of style and pretty much all of them accommodate multiple pairs of falsies and snap securely shut. 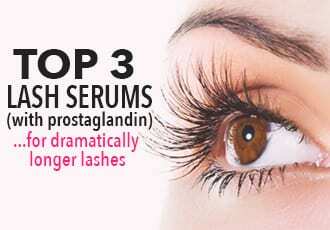 A worthwhile investment for regular false lash wearers!